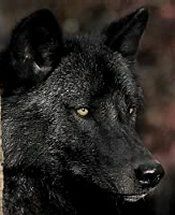 Here if a full list of wolf breeds and the characters who are those breeds! 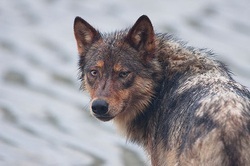 This wolf is also known as the Archipelago wolf or the Islands Wolf. 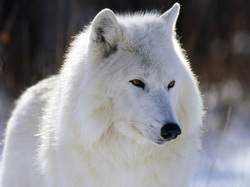 It is a subspecies of the Gray Wolf. People have been arguing whether or not to put it on the endangered species list since 1993. Also known as the Melville Island Wolf. Possible subspecies of the Grey Wolf. Described as a subspecies by Mr. Pockock, a British zoologist, in 1935. 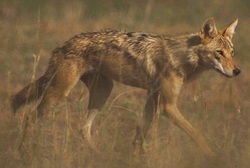 A possible subspecies of the Gray Wolf. Declared extinct in 1941, and the bloodline has made it to Abbhie and Bruce. A subspecies of the Gray Wolf. 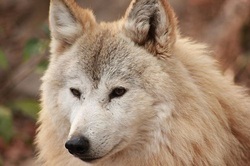 The Cascade Mountain Wolves themselves became extinct in 1940, and Zhasha is one the few of the mixed breeds left. A Candid. The world's rarest. 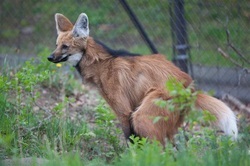 They are endangered and there is an estimated 400 left (as of 2011). Aka Eurasian Wolf, Common Wolf, or Middle Russian Forest Wolf. Subspecies of Gray Wolf. Largest of old world Wolves. Can also be Albino (Little pigment), Melanic (Much Pigment), or Erythistic (Red pigment). Possible Subspecies of Gray Wolf, Native to Northern Keewatin (Some place in Canada). 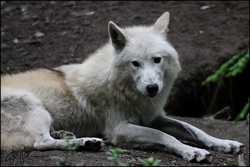 A subspecies of Gray Wolf. Inhabits Northwestern Spain. Aka Indian wolf and Asian Wolf. Inhabiting south asia. Subspecies of Gray Wolf. Aka Northern Timber wolf. Subspecies of Gray Wolf. 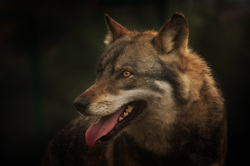 One of the largest subspecies of Wolves. Responsible for a few, but notable attacks on humans. In both 2005 and 2010 two people were attacked and partially eaten. Wtf, bro. One of the largest Candids of South America. It is listed as near threatened, and it has it's own Genus!